I've a a bit different style card to share with you all. Stencils are super trendy now....I like using them! Today I used Hero Arts large Lotus background stencil in a fun way !!!! First I sponged 3 colors of distress ink-- mustard seed, spiced marmalade and picked raspberry over the stencil. Then keeping stencil in place I doodle some random designs with Copic Mutliliner pen. I'm happy with the results...it look great for a first attempt. I also used the stencil on the cardbase for a tone-on tone look. The lovely sentiment is from Winnie & Walter stamps. I love the lil' sequins goody bag that comes with every Winnie & Walter order. These sequins are from my recent order. Hope you all like my card today!!! Winnie & Walter: Playdate No.1. Cute Card Thursday - Floral delights. This is my last post for Paper Smooches GDT month. I had a blast creating with this month PS new released products. Today,I have one artsy and one cutesy cards to share with you all. I created the watercolor background with Heidi Swapp color shine mists. 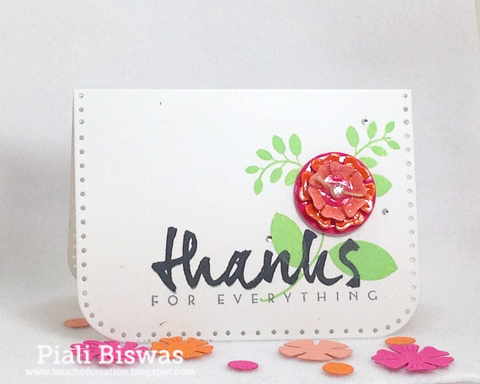 The fab sentiment is from PS- Bold Buzzwords set, I heat embossed it on vellum. 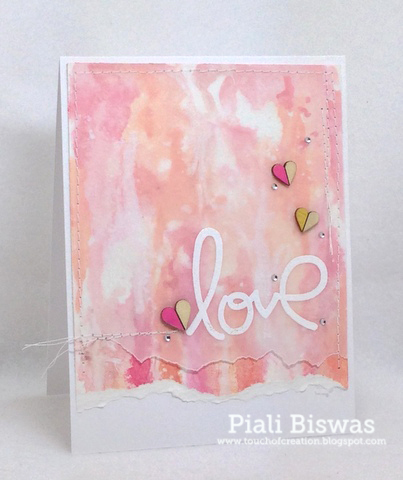 I embellished the card with lovely colorblock veneer hearts from Pinkfresh Studio. I love the soft colors !! I used super adorable PS-Tick Tock set for this card. I loooooooooove this clock image!!! The lovely DP are from Amy Tangerine- Plus One collection. 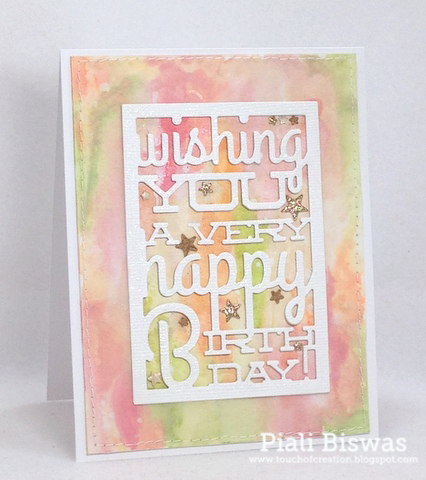 Grey & bright colors look great together, just dry embossed the cardbase with Sizzix EF for added fun. Welcome to Papertrey Ink March Blog Hop!!!! I just got my March order package yesterday evening...I ♥ this month's release(actually I love each & every release)....super fun stuff to play with. I used my new PTI dies and stamps for two CAS cards with high gloss elements . I'm sooooo loving this card size with border details...Coin Purse die is great for cardbase !!! I looooooooove sentiment stamps...I can never have too many good "Thanks" stamps. This WET PAINT set is amazing!!! I used the leaves from Blooming Button Bits stamp set. 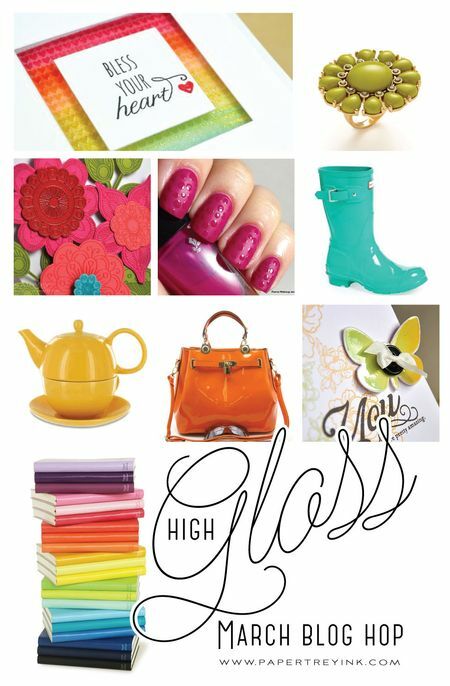 I made my High Gloss embellishment by diecutting Raspberry Fizz, Orange Zest and Melon Berry cardstocks with Button Stacks dies and then applied tons of glossy accents over it. The Crazy Challenge - Floral frenzy. Crafty Cardmakers - decorative paper pricking. Crazy 4 Challenges: Shake your thing. 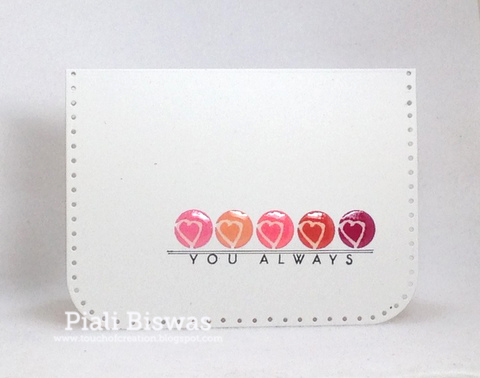 A super quick card with just stamping and glossy accents...love it!!! The heart image is from WET PAINT set, so is the sentiment. 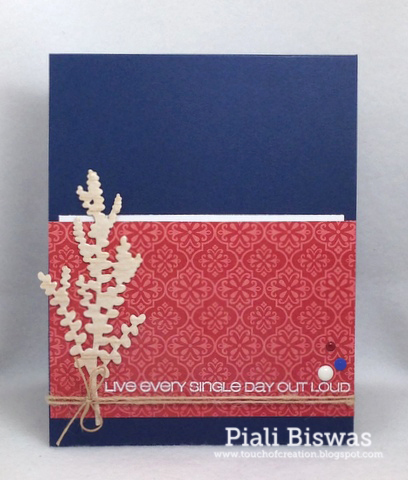 This card is for also the following challenges..
CAS on Sunday - One Layer wonder. My Craft Spot - Anything Goes. Hope you like my cards!!! Purple Onion Designs is hosting a super fun Birthday challenge!!! 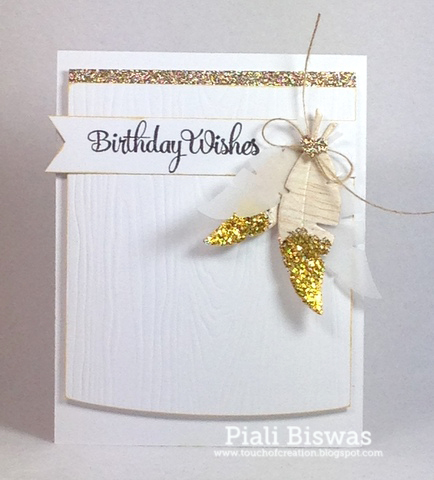 Its easy to join, just make a birthday card with any POD stamps. Two lucky winners will get Birthday themed prize packages from Purple Onion Designs. Hope you will play along...can't wait to see all the lovely creations!! I ♥ the new Casual Trees dies set. I used one of the die to cut Balsa wood...I love this stuff!!! The lovely sentiment is from CFS- Out Loud set. I love this color combo...the beautiful paper is from Simple Stories. 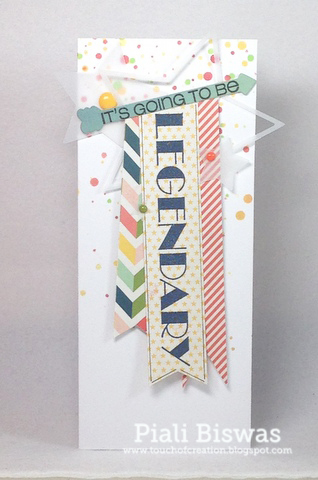 I designed the whole card around this sentiment from CFS-Butterbows set. I used Heidi Swapp layered stencil for the butterfly. First sponged Avery Elle- Mint to be ink over the stencil then spray Gold color shine over it. Its very pretty & sparkly in real!!! Crafty Little Fairies: Things with wings. Dream it Up -Anything Goes. Check out the new CFS release...HERE. Don't forget to visit CFS Blog for more inspirations!! Now I'll rush out for the St. Patrick's Day parade with my younger one's Girls Scout troop. I'm back with another B'day card. Sometimes the color shine bottle nozzles get clogged, so I was cleaning them with a baby wipe, after while the baby wipe looked so pretty with the mix of colors.....that's how I got the idea of this water colored background!!! I used Color Shine mists and water for the background...its super fun !!! The colors are perfect for Spring time. The die is from Papertrey Ink... ♥ it!!! I'm not sure if you can see it in the pic, I have added a vellum layer around the diecut frame, so that the background behind the diecut is much more vibrant than the other parts. It is very pretty in real. 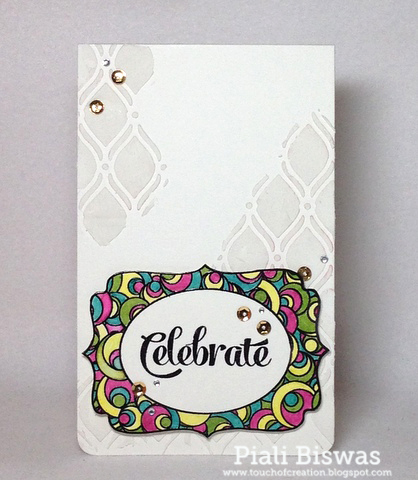 I also added lots of sparkle to diecut part with Wink of Stella glitter pen. There were some diecut stars from previous projects, they were the perfect lil' embellishments for this card. 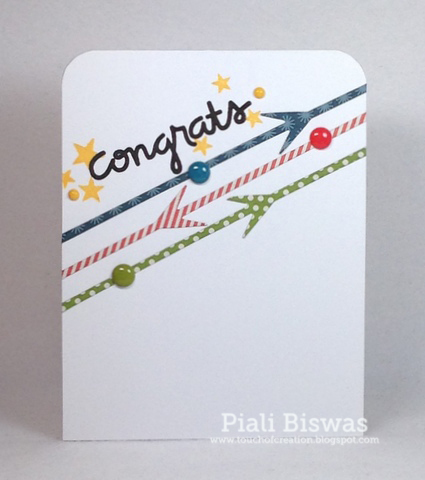 I will enter this card for my super talented and sweet crafty friend Virginia's challenge. Her new challenge blog is a BIG hit ...if you didn't get a chance to play along yet, hurry the 1st challenge is going to end soon. Sisterhood of Crafters - Sentiment as main focus. Its time to share some Paper Smooches creations!!! 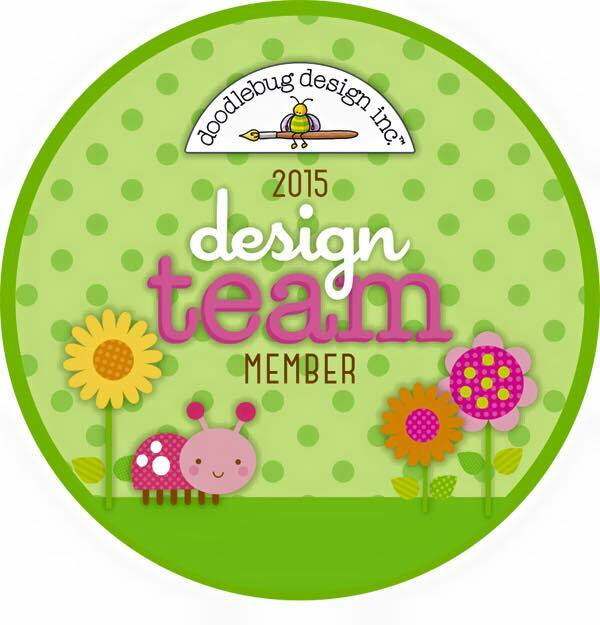 As I mentioned last week I'm the lucky PS Guest Designer of the month. I having so much fun creating with this month's Paper Smooches release!!! Today's card are kind of favorite things to create...I mean I ♥♥♥ to make white cards, white on white or just one layer white. Its gold glittered tipped feathers...which you see a lot these days. Did you notice a fun thing about my gold tipped feathers??? I used Balsa wood instead of paper. I looks amazing in real. I also used the Quotables die for the curved edge of the cardfront. This die set is amazing!!!! Paper Pretties Wednesday Challenge - Birthday. Little Red Wagon - Dimensional. The beautiful frame is from the new PS-Flirty Frames set. I heat embossed it and colored it with distress markers...super fun! For the textured background I used Heidi Swapp stencil and embossing paste. A CAS card is a tiny bit of sequins & rhinestones sparkle. Crafting By Designs -Anything goes. Party Time Tuesdays -Anything goes. 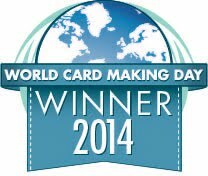 Hope you like my cards today...I'll be back later with another fun creation. Hop over to PS Blog for more inspirations!!! 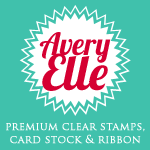 Welcome to Day #2 of CASual Fridays Stamps new release sneak peeks!!! CASUAL COMFORT and CASUAL TREES. 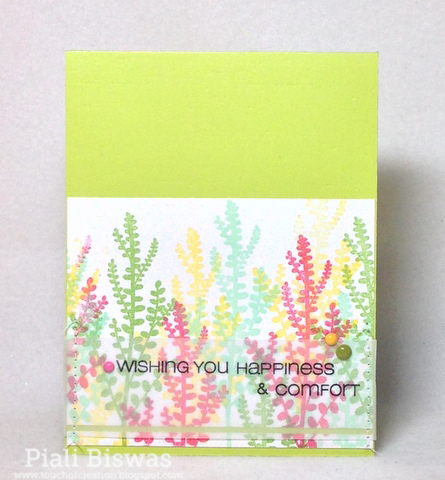 The weather is lovely outside ...Spring like, I picked some happy spring colors for this card. The sentiments in this set are beautiful. Craftitude - Add a little green. I'm not big a fan of dull sympathy cards, so added some watercolors for this one. I simply applied distress inks mixed with water with a brush on the leaves and stamped it. 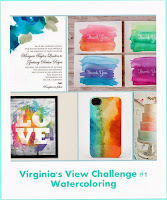 Speaking of watercolors did you all know that Virginia started a new awesome challenge blog, called Virginia's View Challenge and challenge #1 theme is Watercolors. CAS on Sunday -Color me Pretty. Make sure to stop by to check out the amazing DT & GDT creations over at CFS Blog. Hope you all ( my US friends) have set your clocks today for Daylight savings!!! Its also time for a new CASual Friday Stamps Release!!! 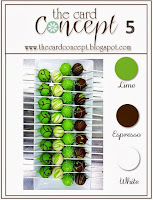 A fabulous stamp set perfect for St Patrick's Day and also for all year long. This card can be sent to anyone as good luck wish anytime of the year. 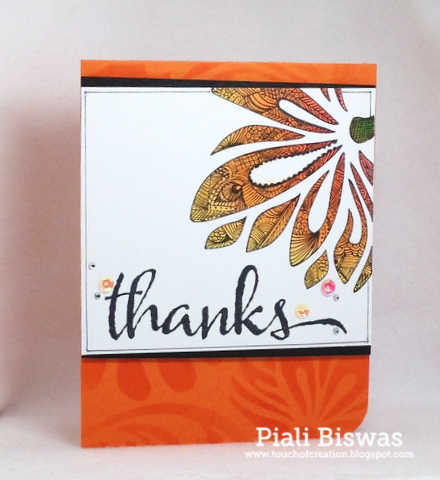 I also used the brush stroke from CFS-Breathe set for this card. Crazy 4 Challenges - Sentimental. Card Makin' Mamas -Splish Splash. I finally opened my Cameo and used it for this card....taking baby steps. 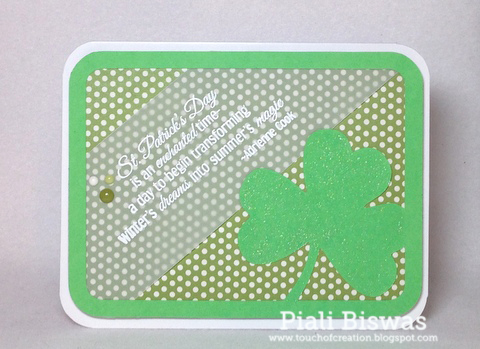 I made this CAS card with the lovely sentiment and a clover cut file. Time 4 Scrap -St. Patrick's Day. Get Inky! - St. Patty's Day. Stampin With The Dragon - Let's Go Green. Hop over to CFS Blog for your chance to win amazing CFS products. I'm back...sorry I didn't post anything for a while. I was sick and now my younger one is sick. I'm still not 100% myself yet. Today I want to share with you all my new Paper Smooches creations!!! 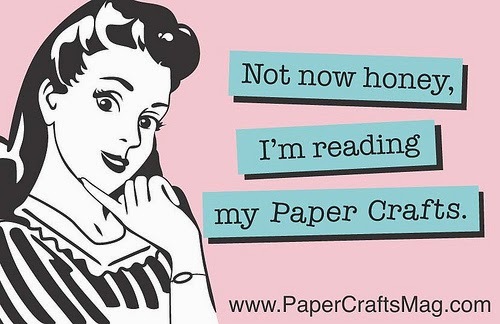 This month I'm guest designing for Paper Smooches.....YAY!!!!!! I ♥♥♥ Paper Smooches products...Kim is an amazing person, love her!! Did you all see the New Release yet?? Absolutely amazing new stamps and dies!!!! Love this Fancy Pants- Be Loved paper!! I also used PS-Many Thanks and PS-Botanicals2 sets . ....also the new FRIEND die. The lovely papers are from Crata Bella- Sew Lovely collection. 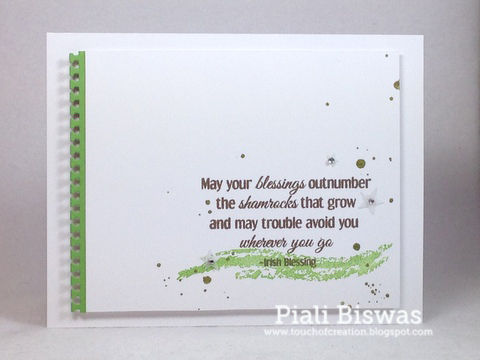 A CAS card with a bold sentiment!! 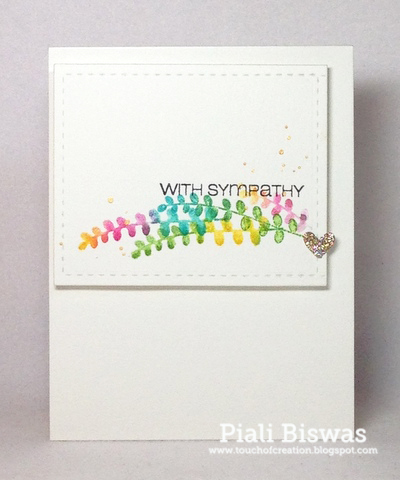 Card Mania: Use a sentiment. Hop over to Paper Smooches Blog now! Don't forget to check out the PS Store for the new release.... I'll be back later with more PS creations! !